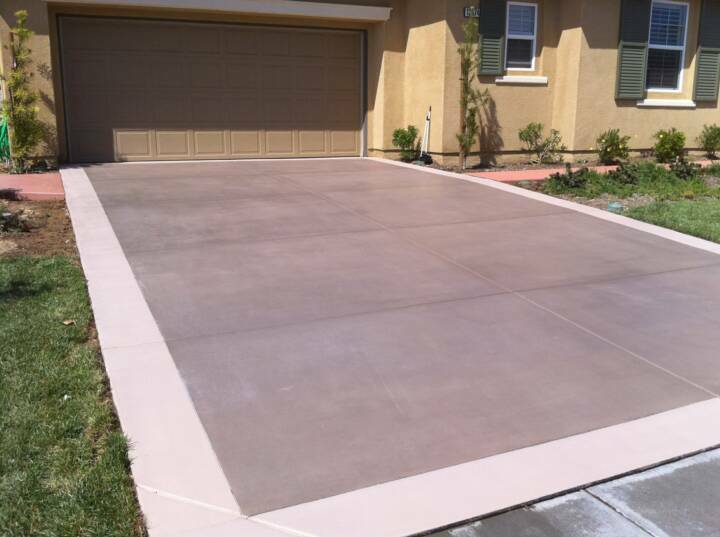 Contractor grade yet consumer friendly, single component concrete stain that is highly durable and easy to use. 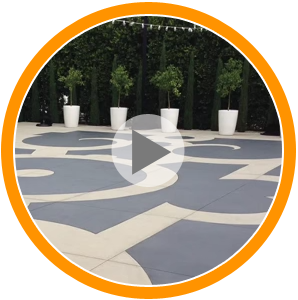 Developed to stain concrete, restore faded concrete or maintain concrete, EnduraStain is affordable while being premium in quality & performance. 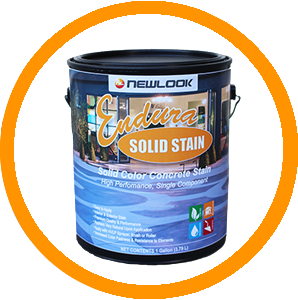 NewLook Endura Solid Stain is a contractor grade, single component concrete stain that is highly durable and easy to use. 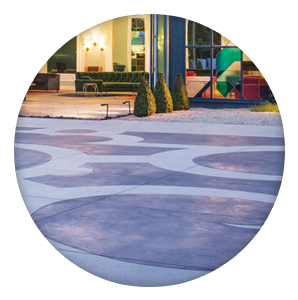 Use Endura Solid Stain to stain concrete, restore faded concrete or maintain concrete. 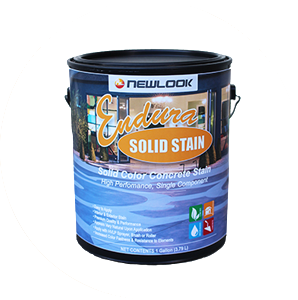 Endura Solid Stain is affordable while being premium in quality & performance. 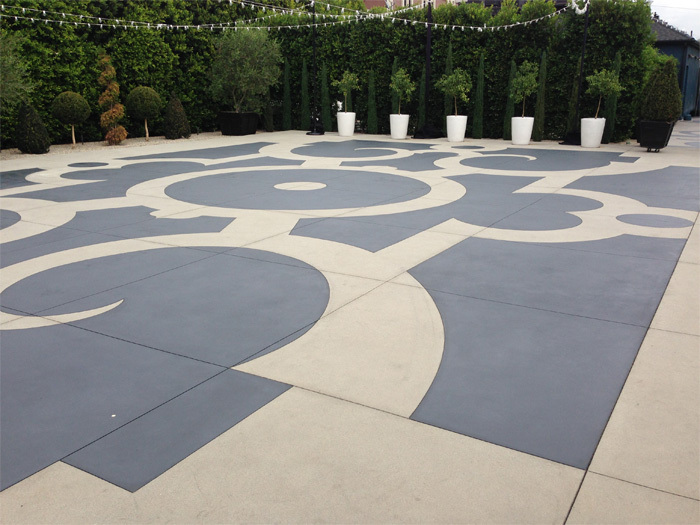 The product is contractor grade and compatible with NewLook’s extensive line of products. 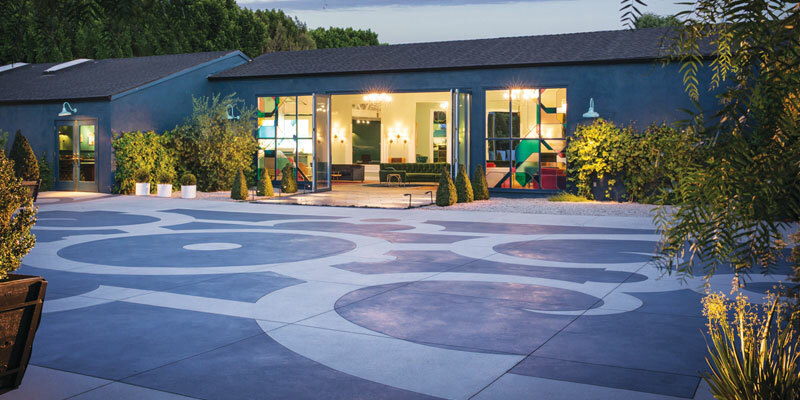 Endura Solid Color Stain works great on all types of concrete. 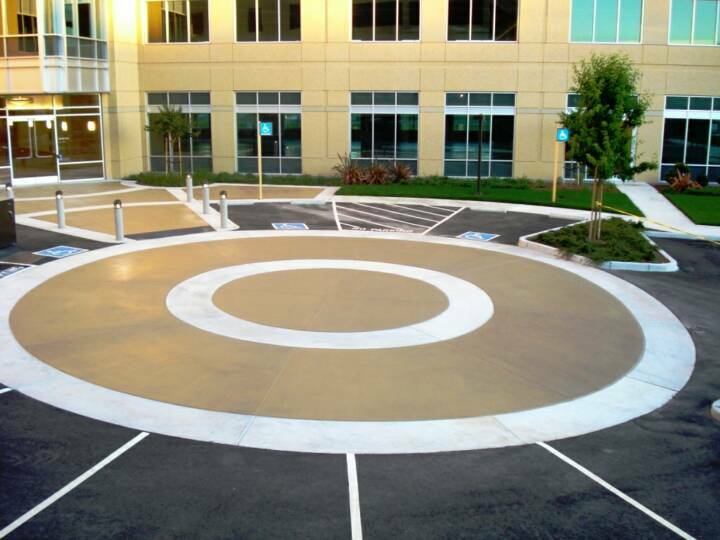 Since Endura Solid Color Stain is a single component concrete stain it can be used for both commercial and personal use. 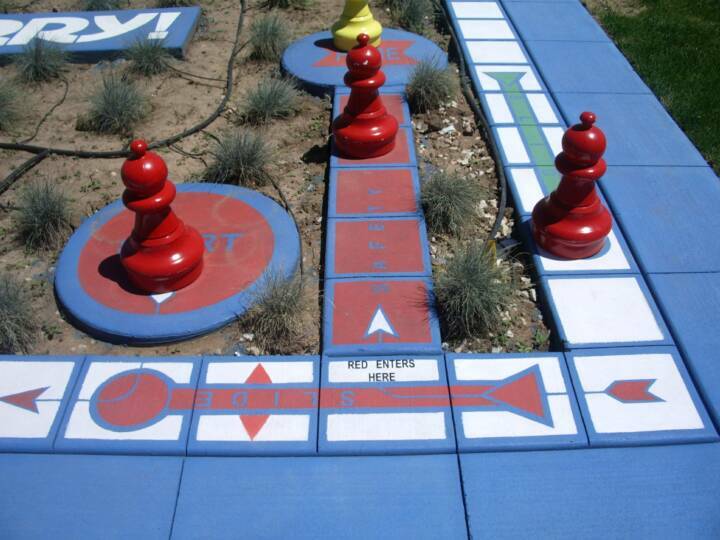 The stain can be used in numerous locations including those listed below.